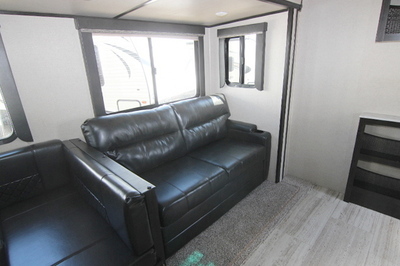 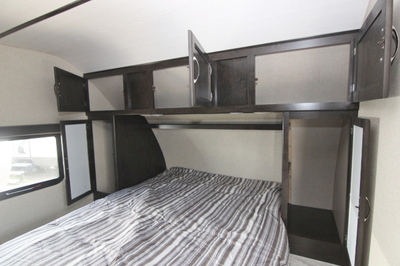 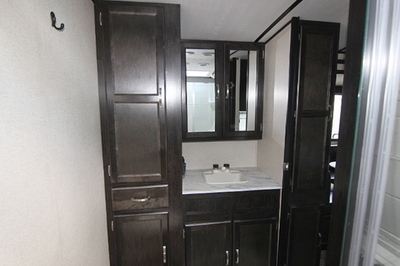 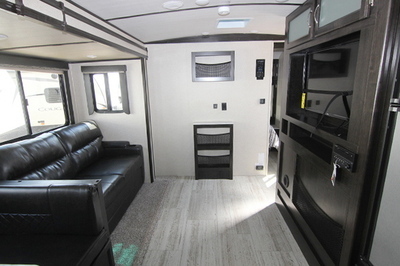 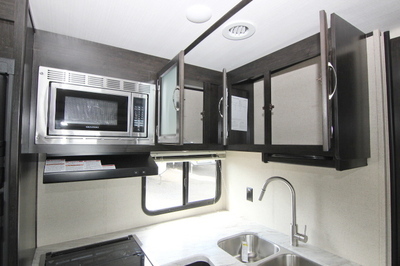 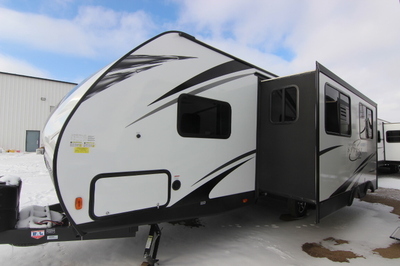 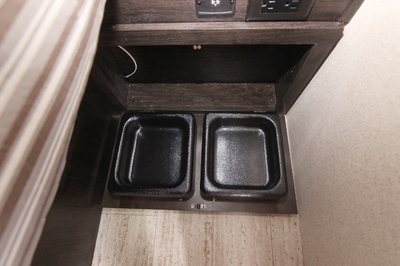 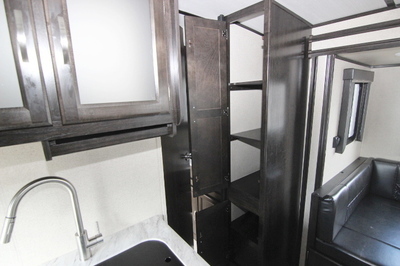 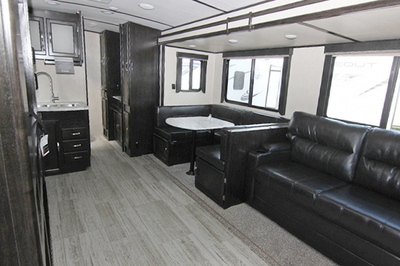 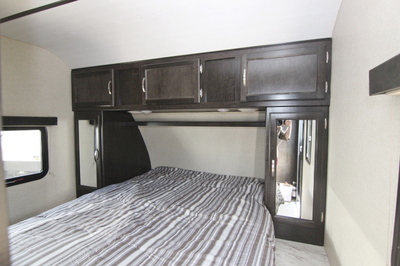 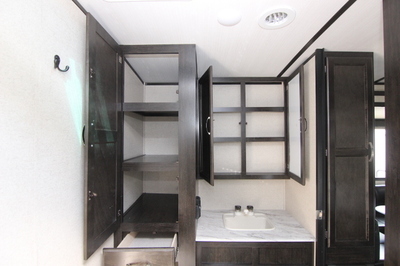 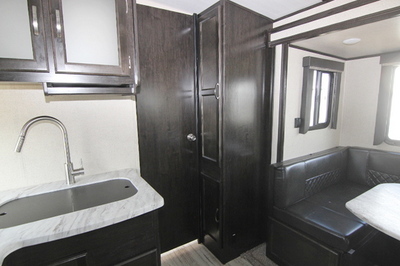 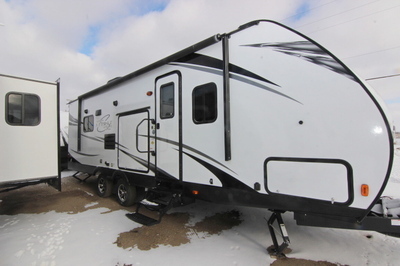 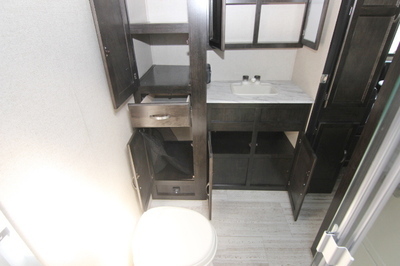 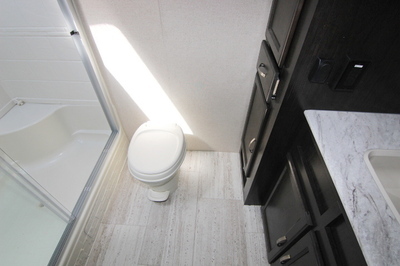 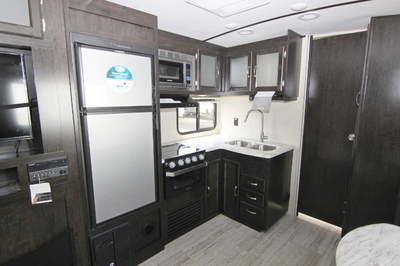 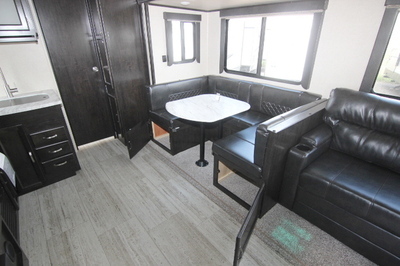 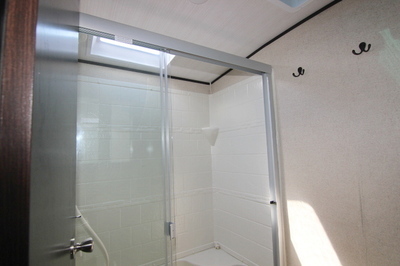 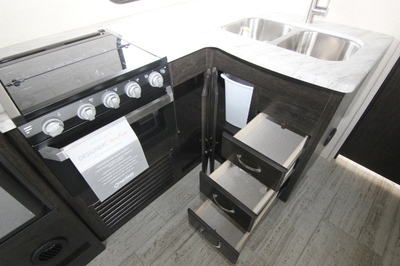 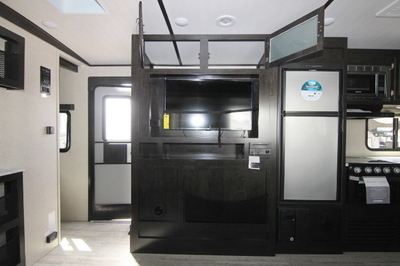 Packages and Upgrades Included with this Unit:- Camping Simplified Package, Customer Convenience Package, U-Shaped Dinette, Front Queen Bed, Outside Camp Kitchen, Exclusive to Lardners this unit has a Porcelain Toilet. 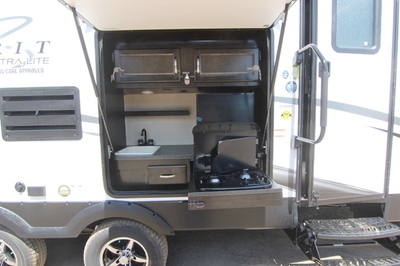 Camping Simplified Package: Vaulted Ceilings, “Twice Cool” Dual Ducted Air Conditioning System,Bathroom Laundry Hamper Motion Activated Floor Lights, Reading Touch Lights,Lighted USB Ports, Sofa Cup Holders, Trash Can, Exterior Dog Leash Clip, Pet Center (Master Bedroom), Bottle Opener, Exterior Fishing Pole Storage, Kids Convenience Center (Bunk Models), Motion Activated Exterior Storage Light, ¾” Quick Connect Stabilizer Jack Bit, Solar Prep, Sink Cover Storage. 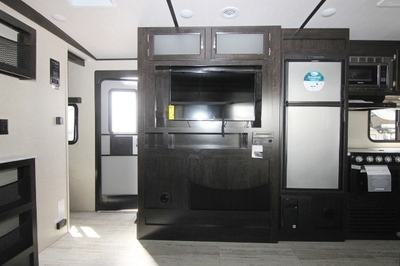 Customer Convenience Package: ¾ Gel Coat Fiberglass Front Cap W/LED Strip Lights, Aluminum Wheels,Spare Tire Kit, Power Awning W/LED Strip Light, Front Rock Guard, TV &Radio Antenna With Booster, EZ Lube Axles, Spread Axle Design, AM/FM/CD/DVD Bluetooth, LED TV, Satellite Prep, Night Shades, Microwave Oven with 3 Burner Cooktop, 6 Cu Ft Double Door Fridge, Skylight in Bath.